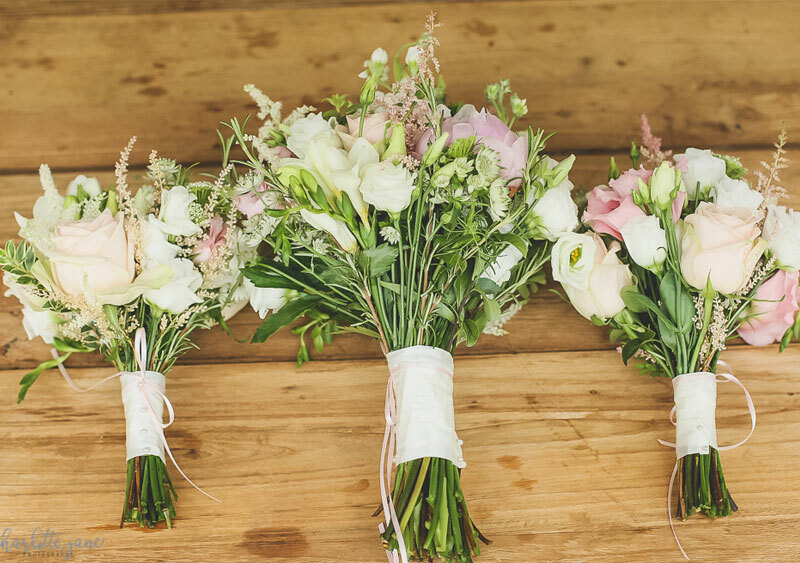 Our team at Suzannah’s Flowers has a huge amount of experience designing, styling and setting up stunning weddings throughout the Algarve and beyond. We have worked at nearly every wedding venue from hotels, to manor houses, to private villas and beaches and are able to advise not only on creative aspects of your wedding day but also give great practical tips. We also understand that flowers and decoration are an important part of any wedding yet are easy to overlook. The bride’s bouquet is frequently features as one of the most important images, after the gorgeous bride, and it is the flowers and decoration that transform a wedding day and make it a magical and beautiful occasion. We love sharing our ideas, massive amounts of experience, practical and creative and will help design and style your entire wedding day from bouquets to ceremony and reception using our large range of beautiful props from wedding arches to gazebos, to candelabra to fairy lights. Whether your wedding theme is Vintage, Traditional, Classic or Modern we can make your wedding day totally gorgeous. So let’s get started. Click on the information pack below for more information and prices. "My flowers were stunning, from the bouquets, the pagoda arch and the hanging jam jars, couldn't ask for anything more... thank you so Suzannah, for making my day even more special!" © 2009 Suzannah's Flowers. All rights reserved.